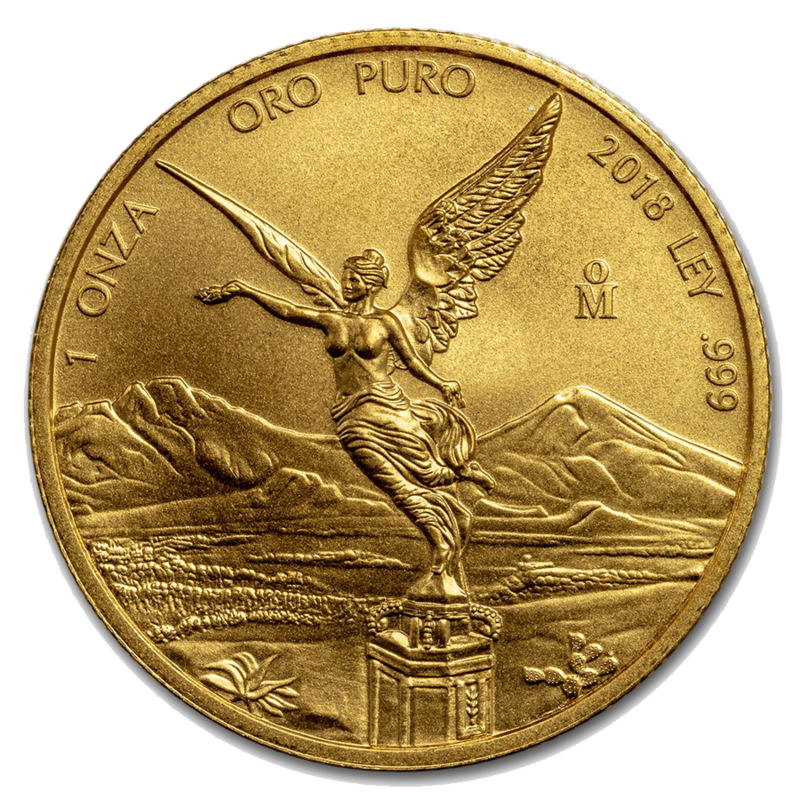 The 2018 Mexican Libertad 1/2oz Gold Coin features a portrait of a Winged Victoria in front of a Volcanic Landscape on its reverse. 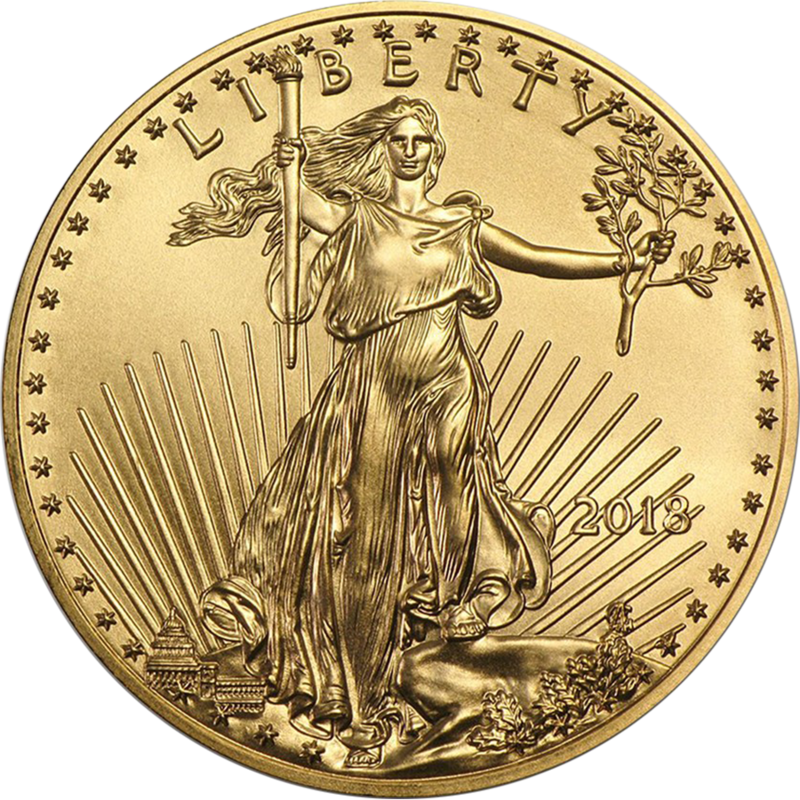 The obverse of the coin features a sculptural relief design of the National Shield, encompassed by the legend "ESTADOS UNIDOS MEXICANOS" (UNITED MEXICAN STATES) surrounded by different national coats of arms used throughout Mexico's history. 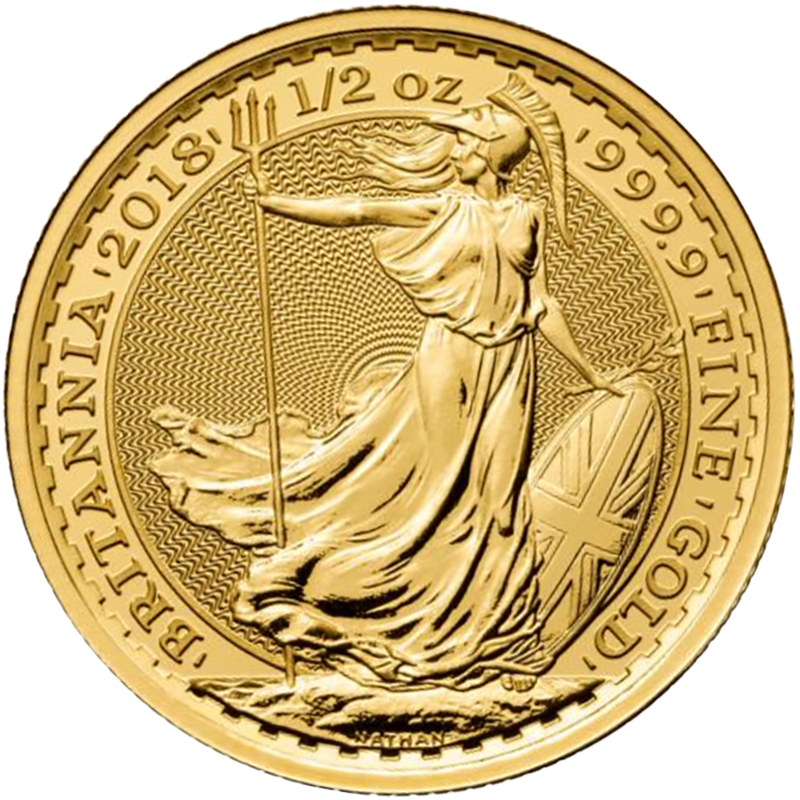 Each coin weighs 15.55g and is 999.0 Fine Gold. 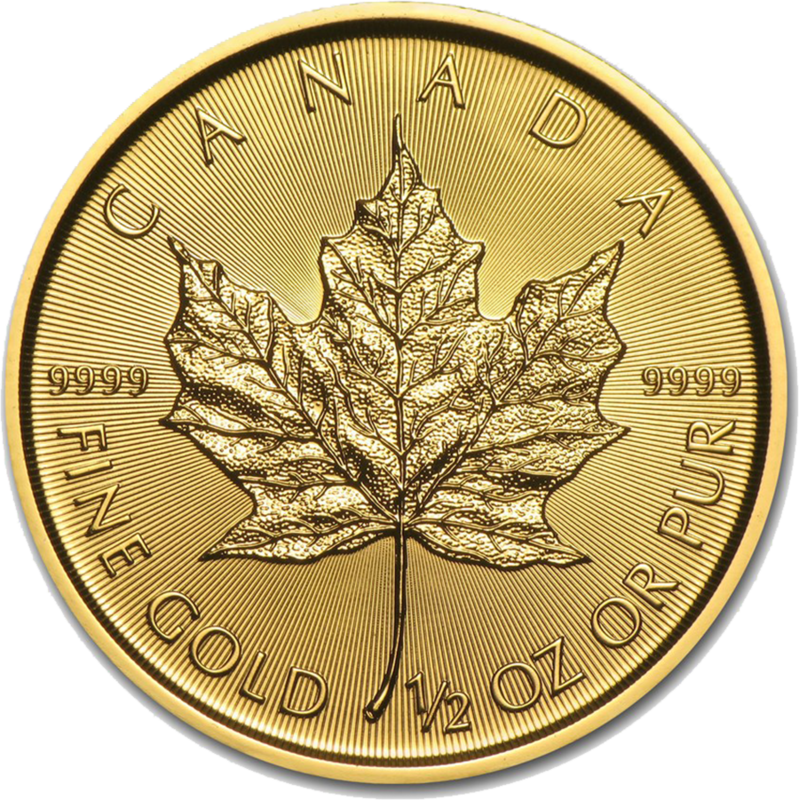 Minted by Casa de Moneda, Mexico. These coins are minted by Casa de Moneda de Mexico, the oldest mint in North America. - (Est. 1535).